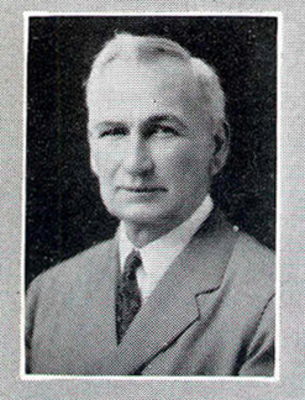 J.R. Alexander was named president of the Southern Normal School & Business College in 1889. He would later become the head of the WKU Mathematics Department. A full biography is available in the College Heights Herald, Vol. 20, No. 11.